The Harrier 41 Pro, the only dedicated 41cm Professional rear roller mower, is the ideal choice for professional gardeners and landscapers maintaining smaller gardens and more difficult to access areas. The perfect addition to the existing, larger Harrier 48 Pro and 56 Pro models. 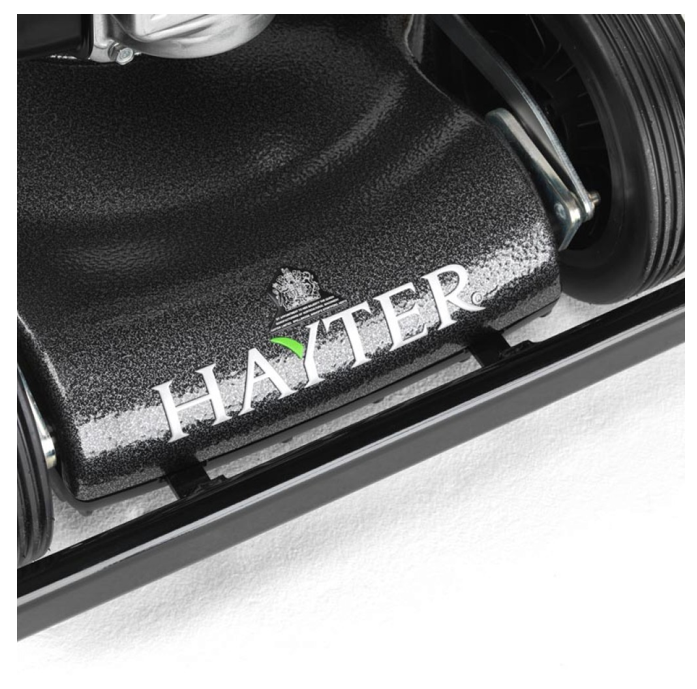 The latest generation Harrier 41 boasts an all new cast aluminium construction and is complemented by a multitude of enhancements, including heavy-duty wheels and a Honda engine. 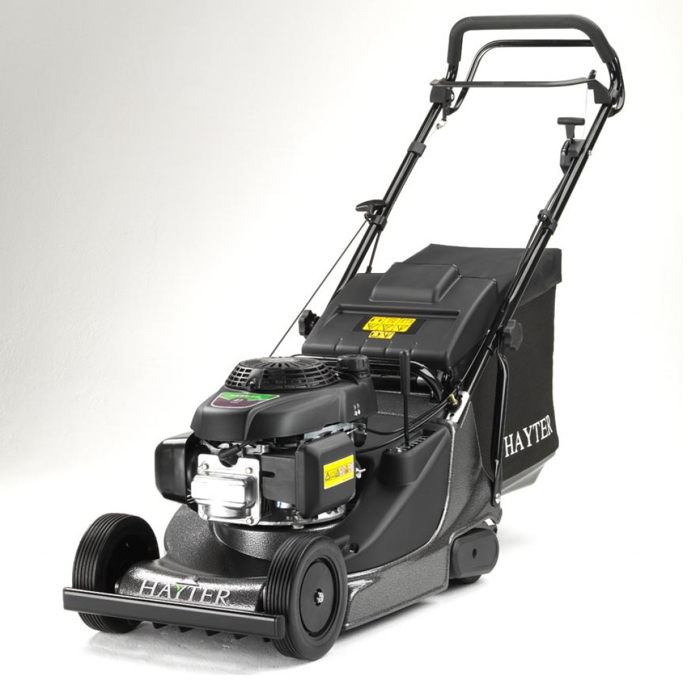 This enables the Harrier 41 Pro to withstand the rigours of commercial mowing applications, providing that timeless classic striped lawn finish on any lawn. 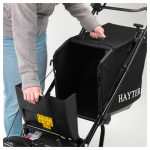 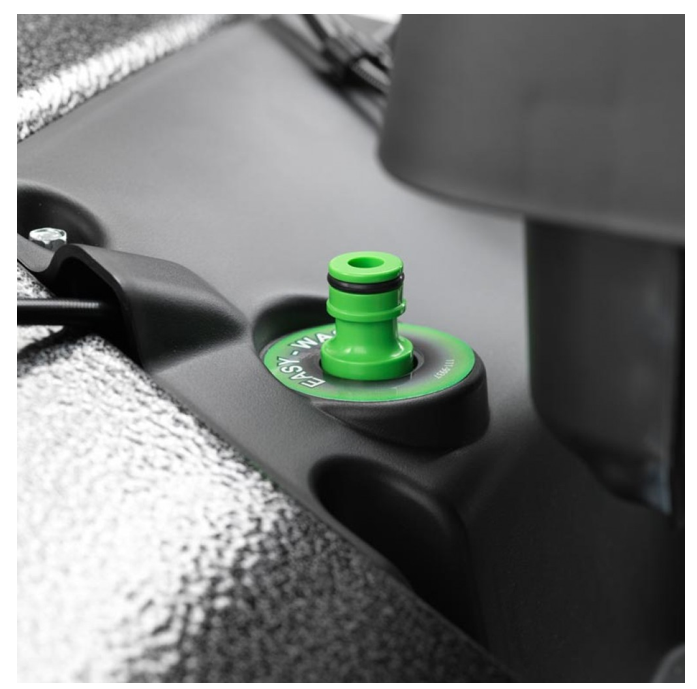 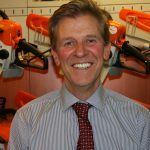 We are an authorised Hayter dealer and can provide full service support and maintenance for your Hayter product. Select a mower with a roller if you like stripes in your lawn.